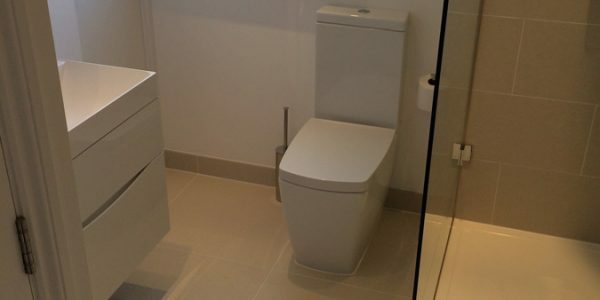 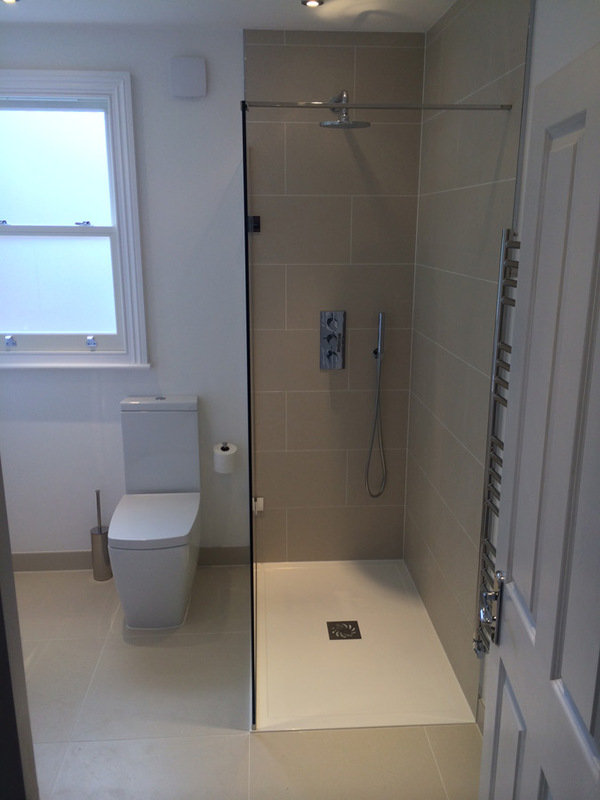 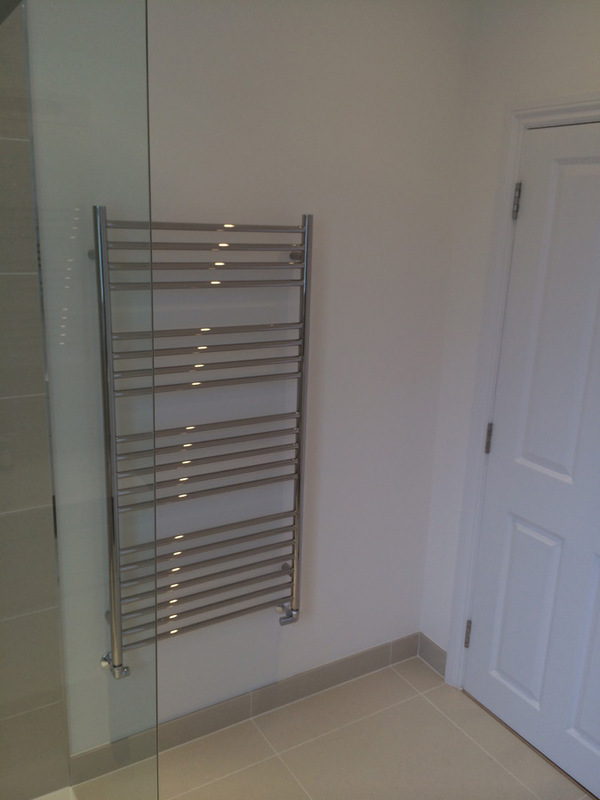 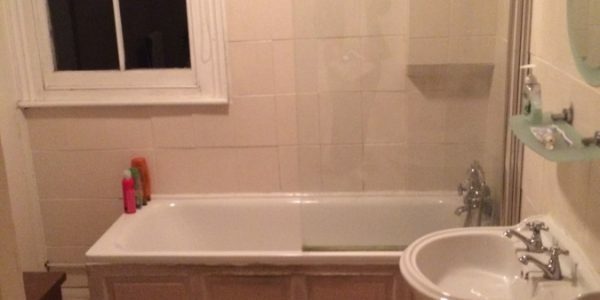 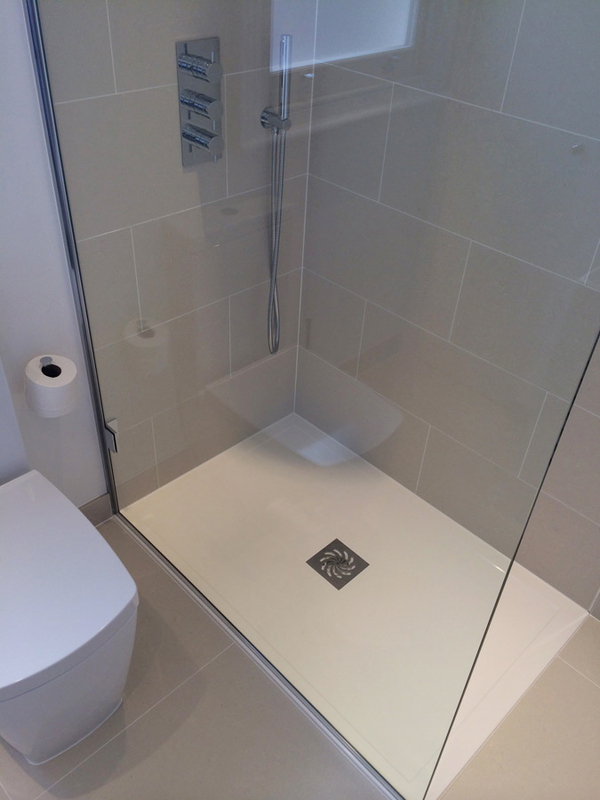 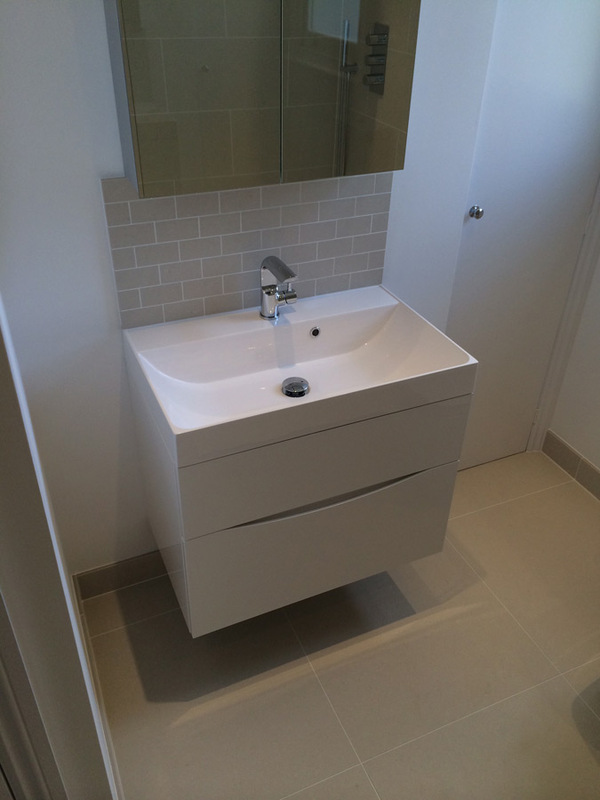 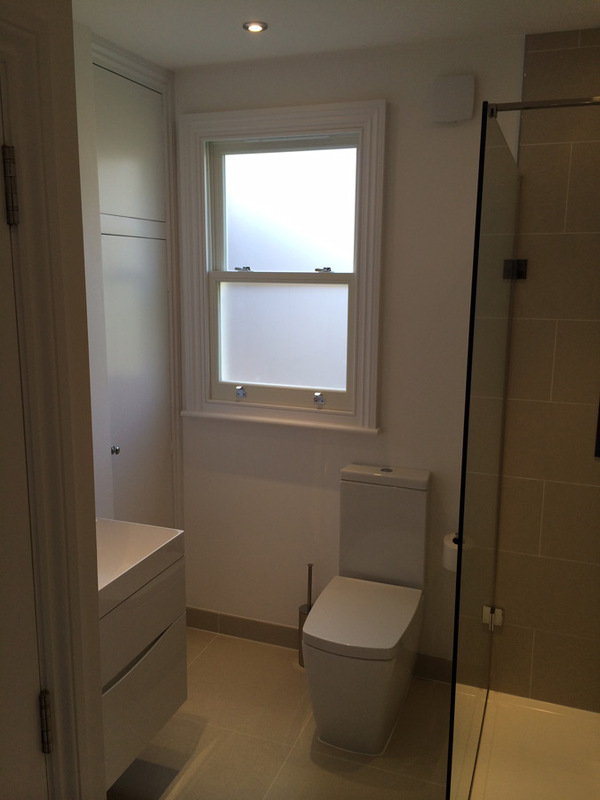 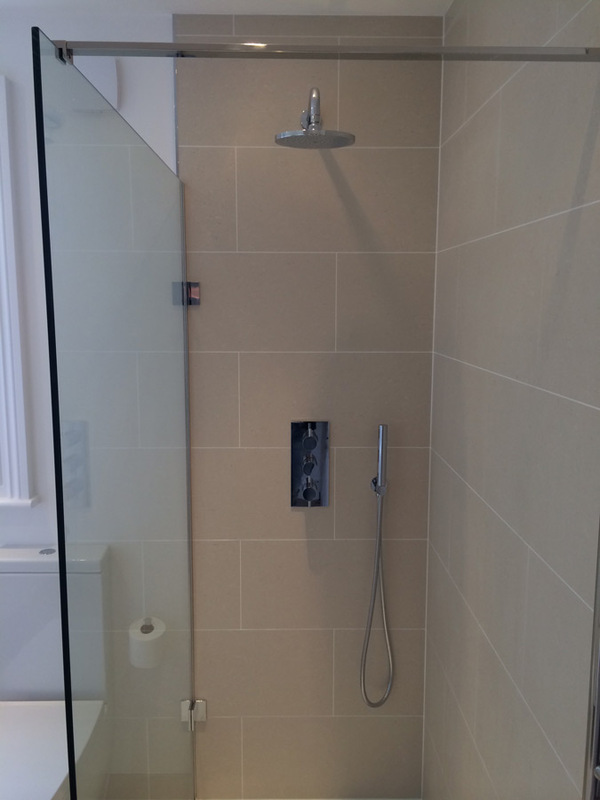 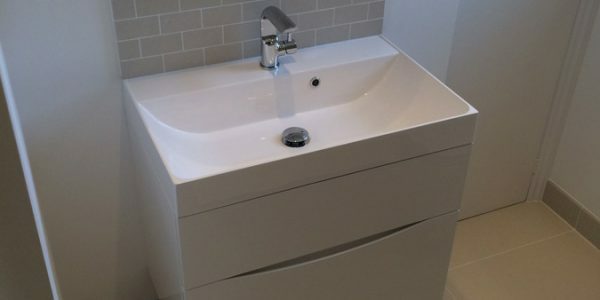 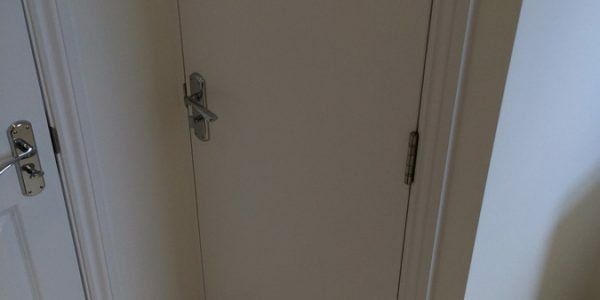 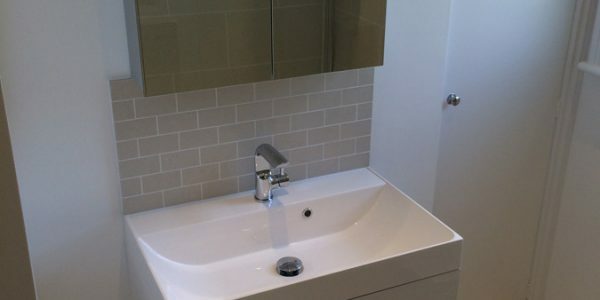 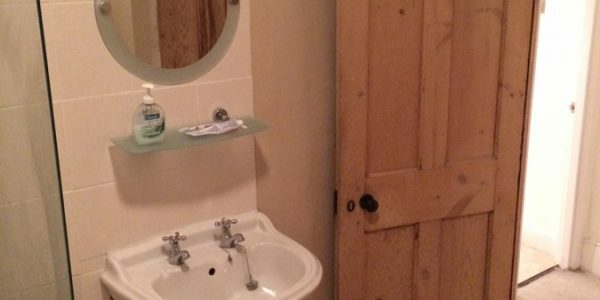 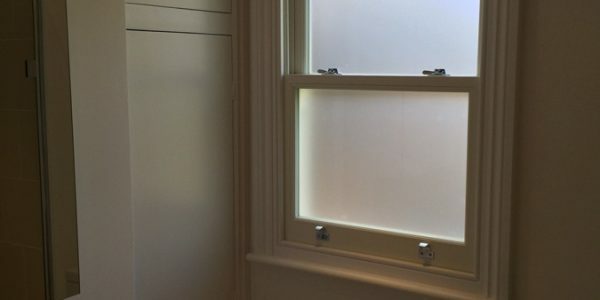 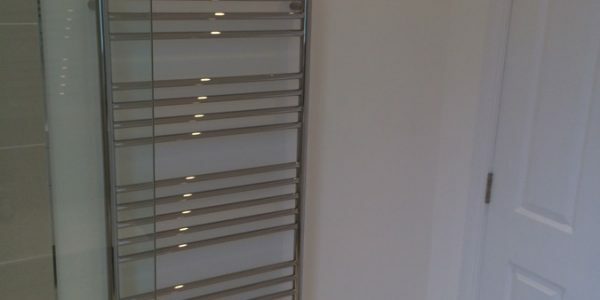 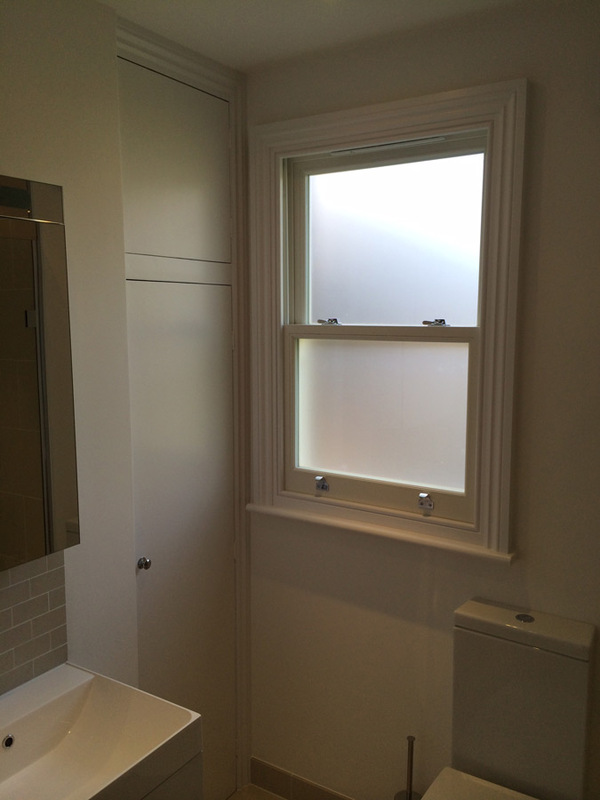 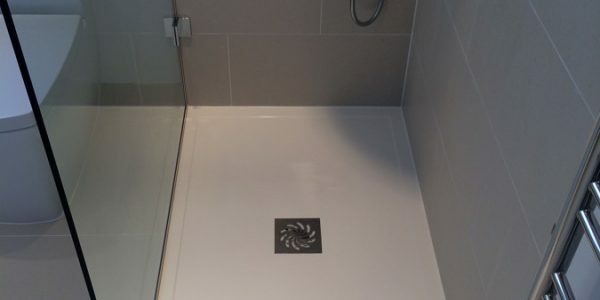 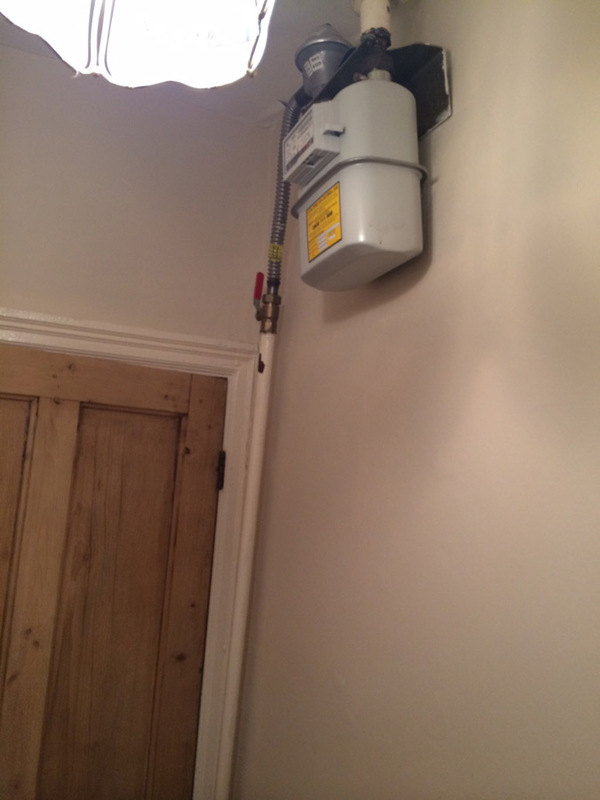 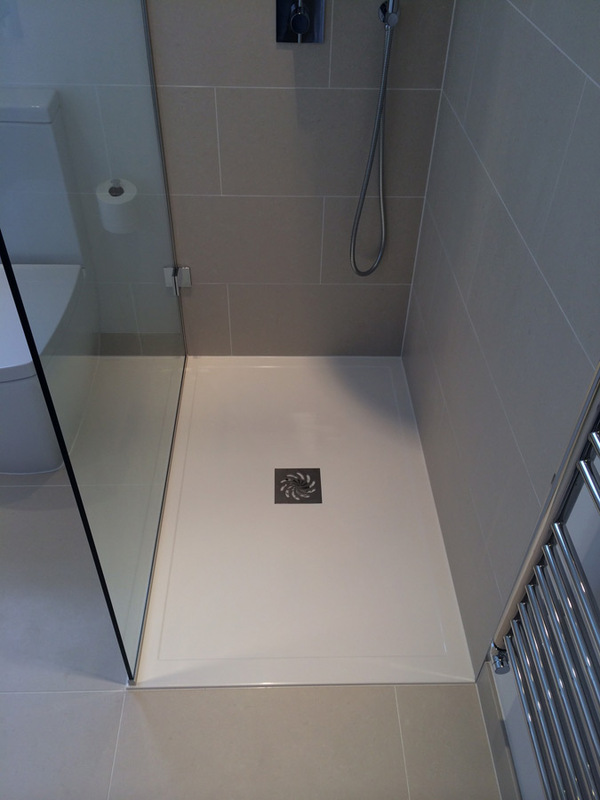 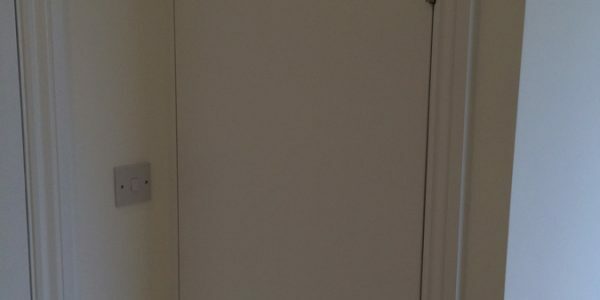 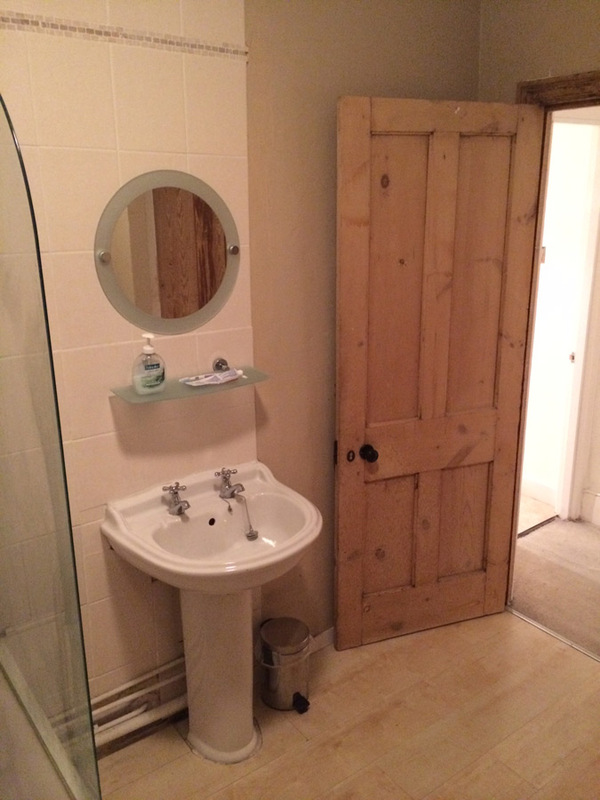 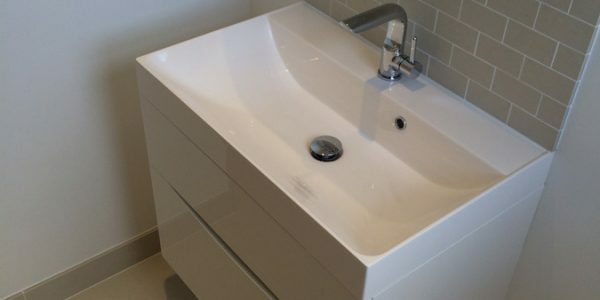 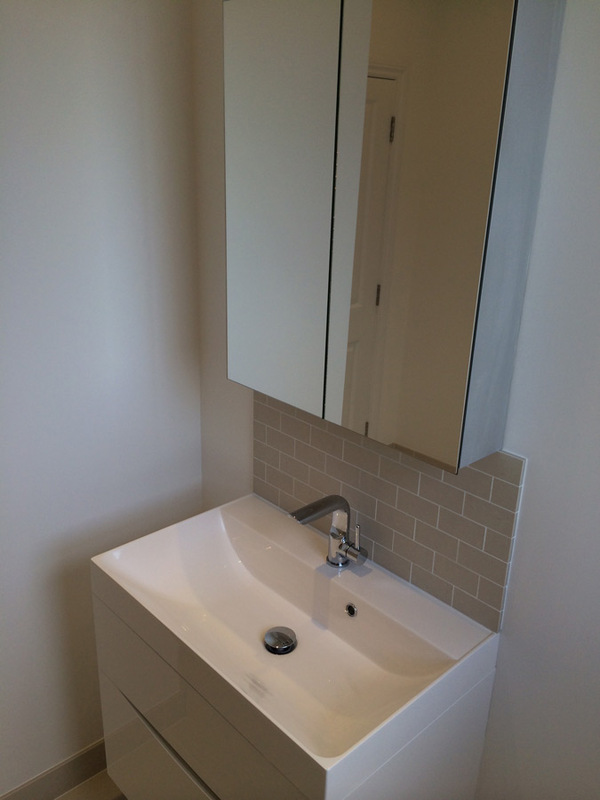 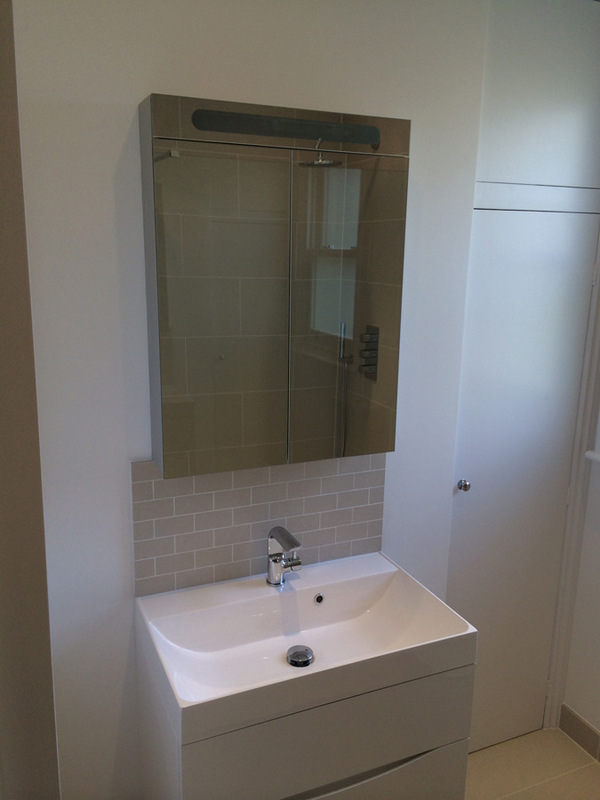 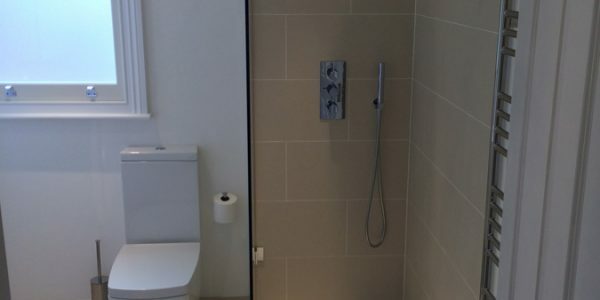 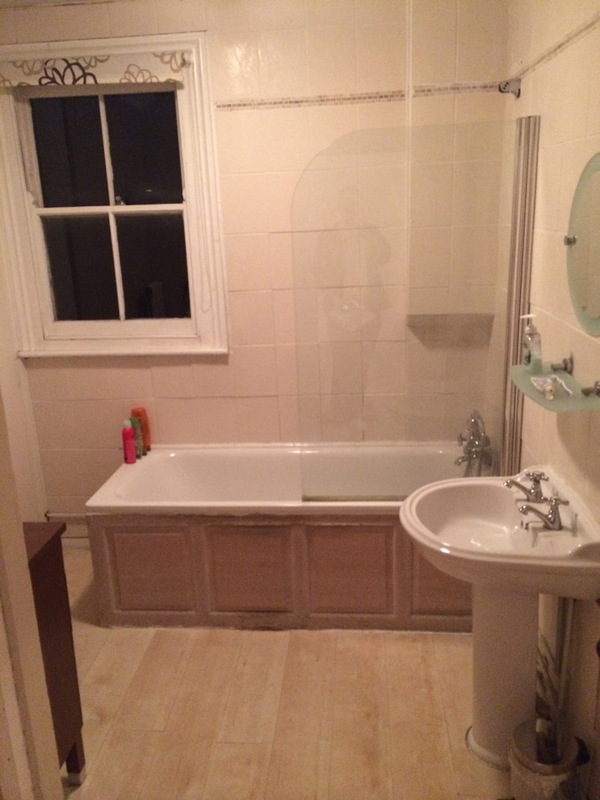 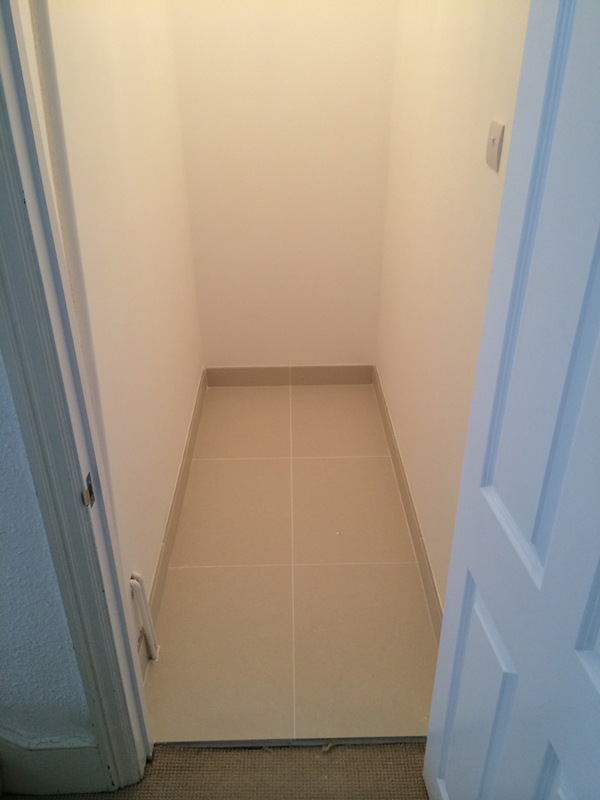 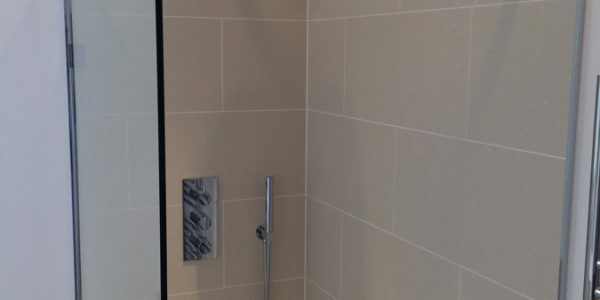 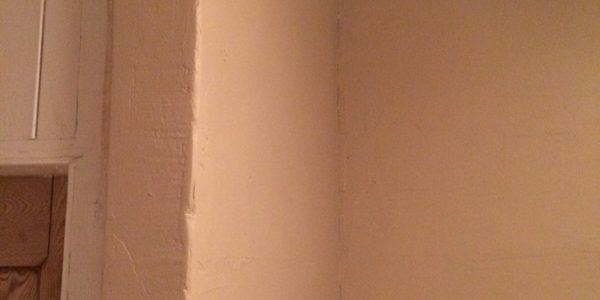 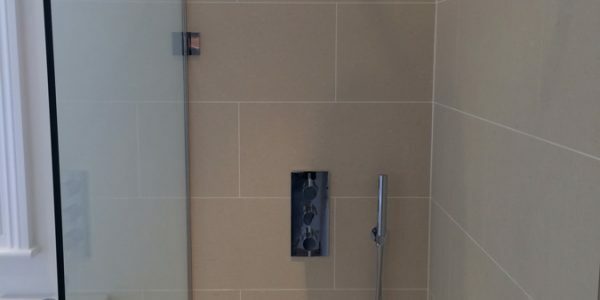 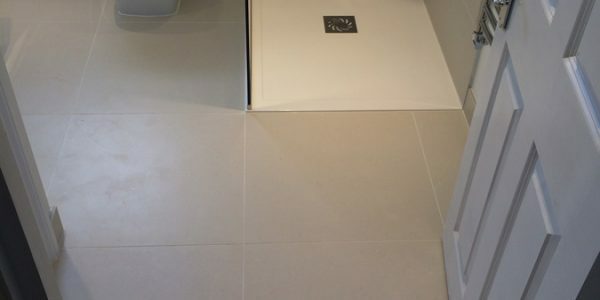 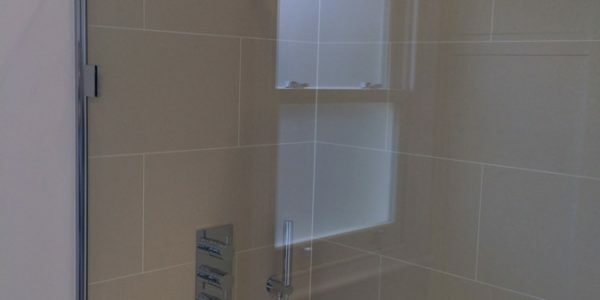 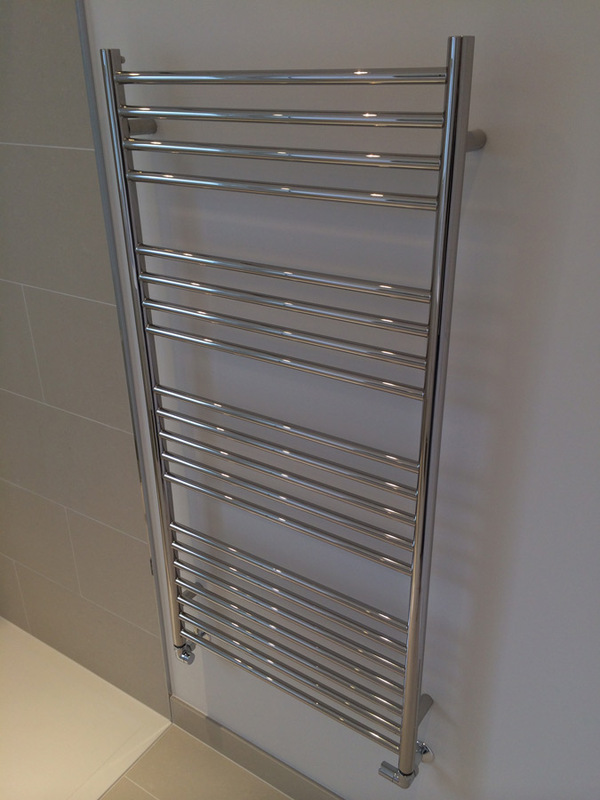 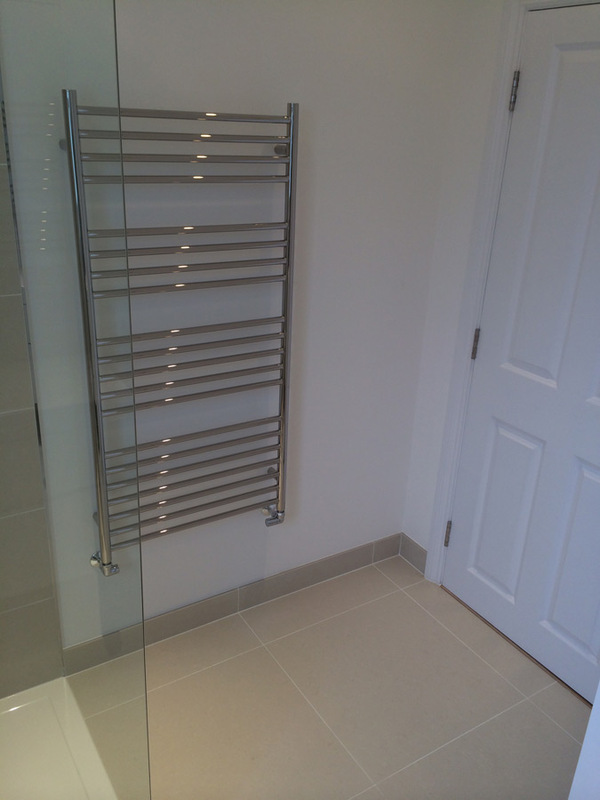 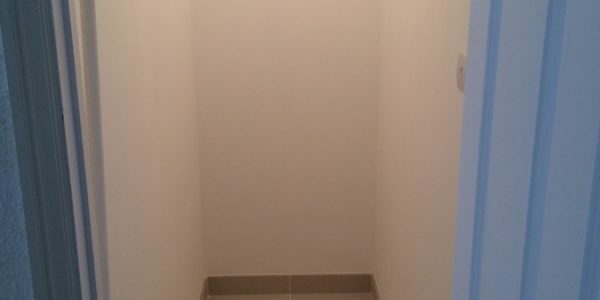 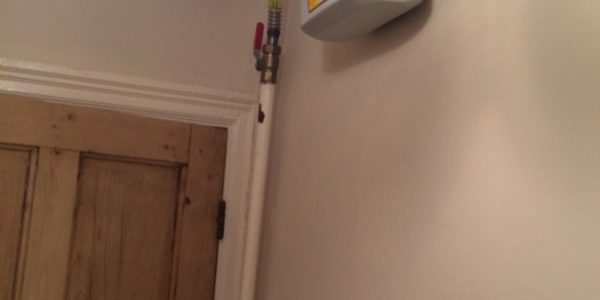 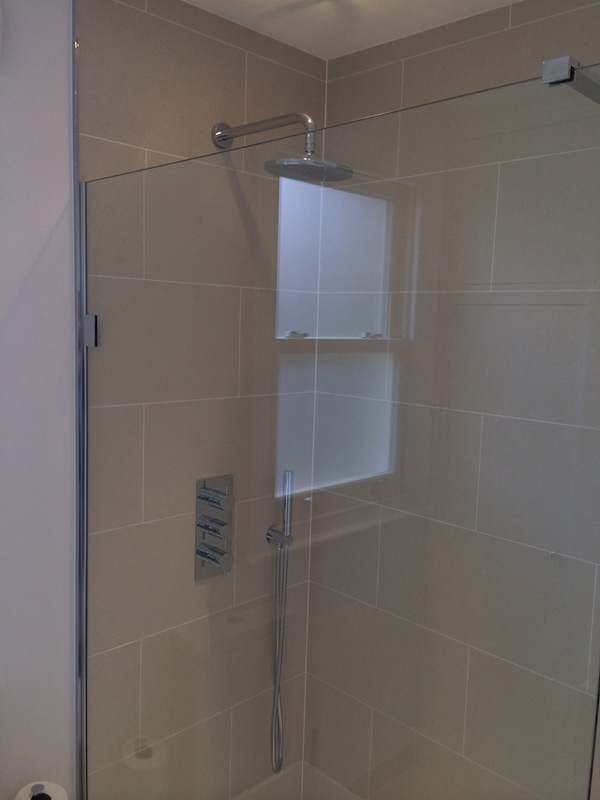 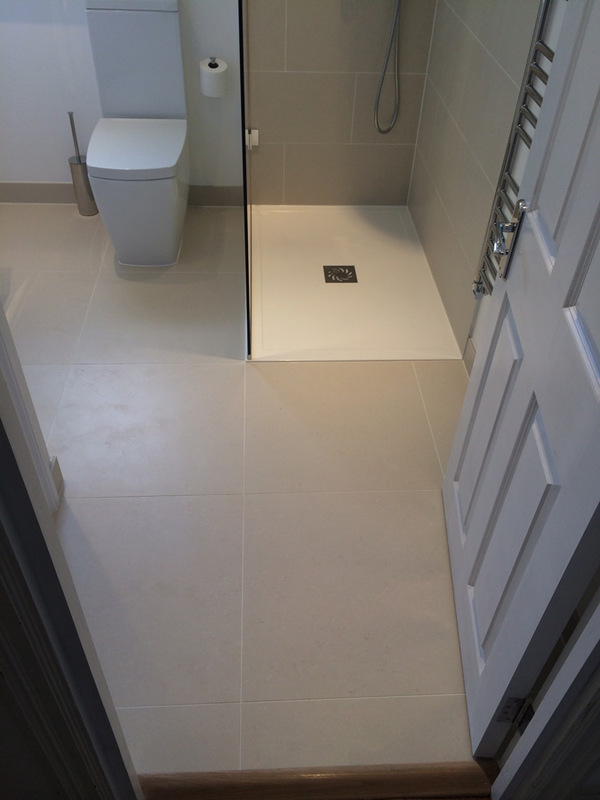 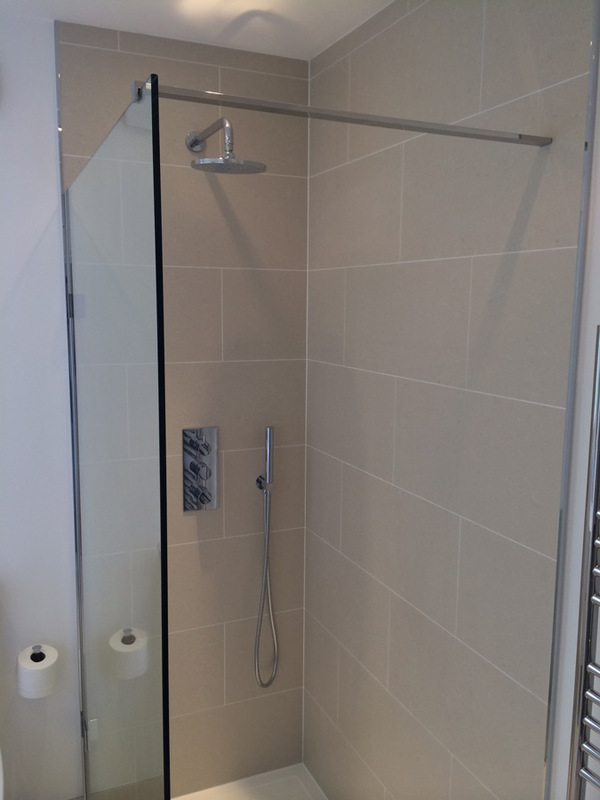 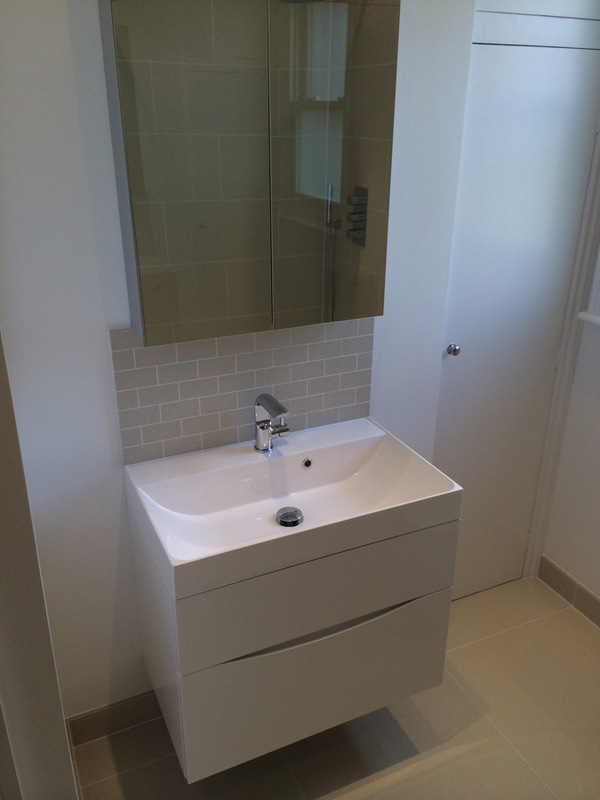 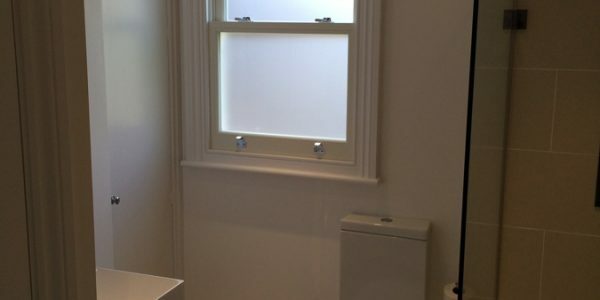 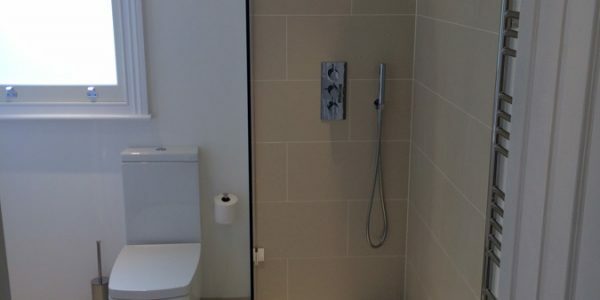 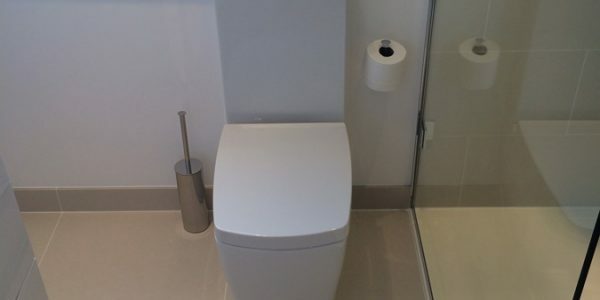 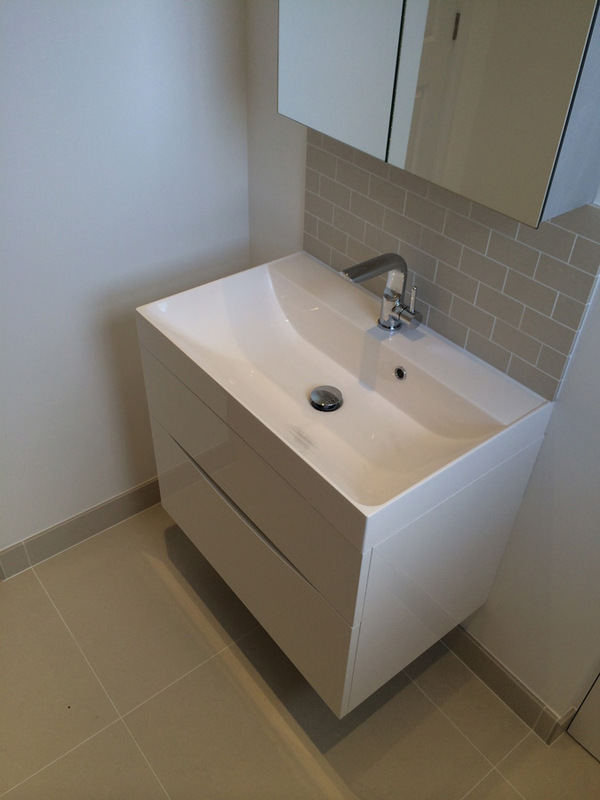 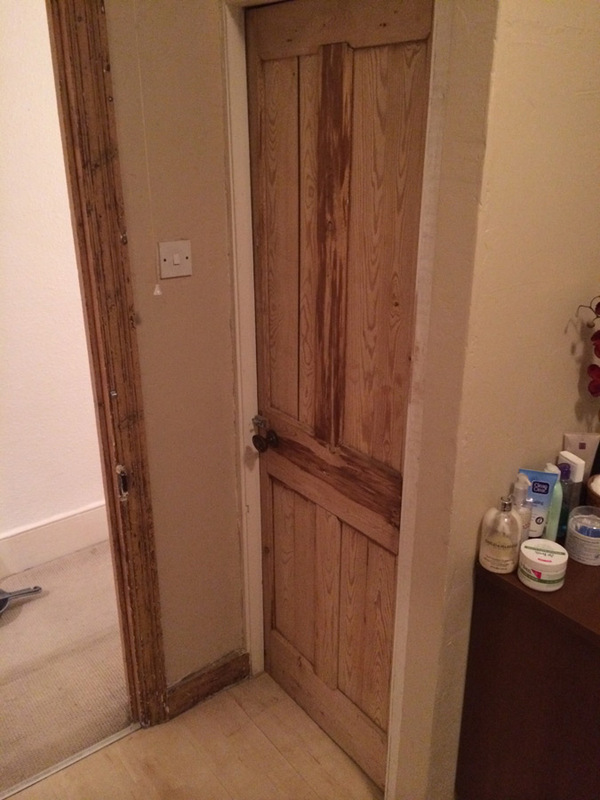 See Jaishree’s testimonial below and to the right a checklist of the items that we supplied and installed to create the bathroom. 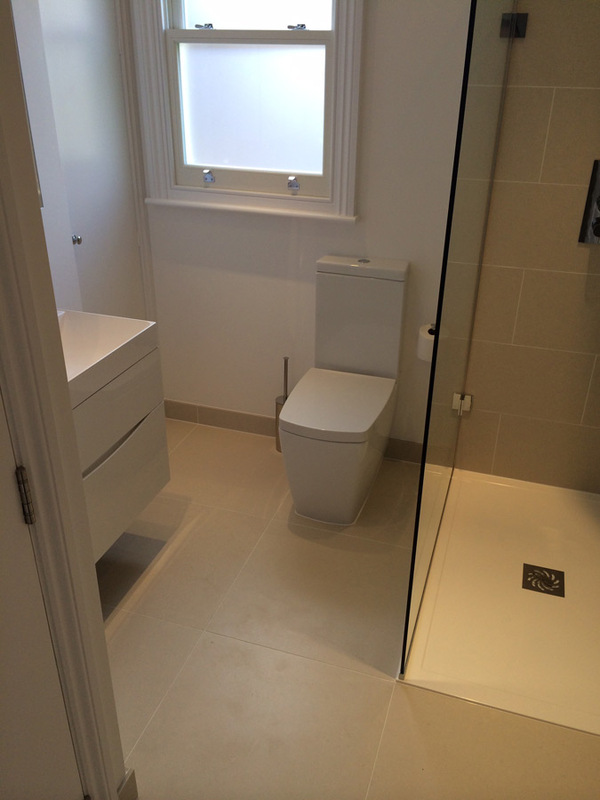 Lee and Aqua, and now have two great looking bathrooms, that I am really pleased with. 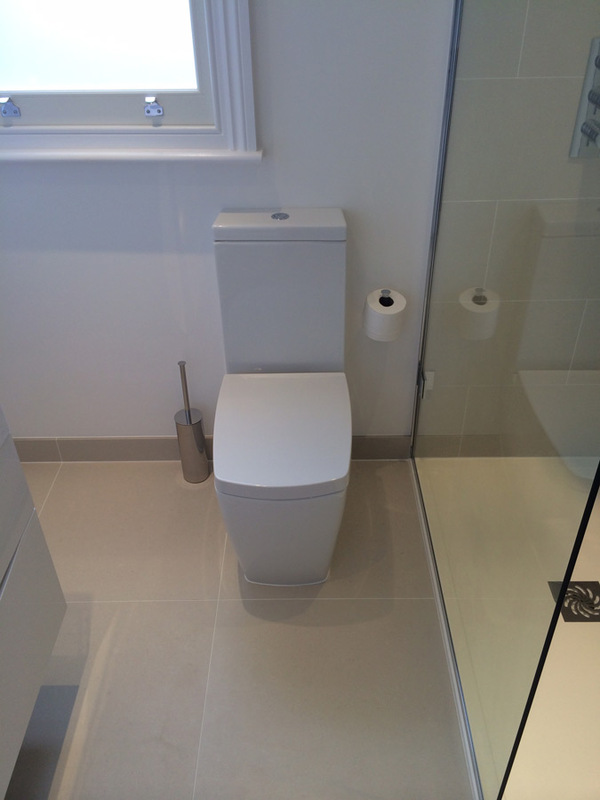 Lee was really helpful with possible layouts, great suggestions from bathroom fittings to the tile options. 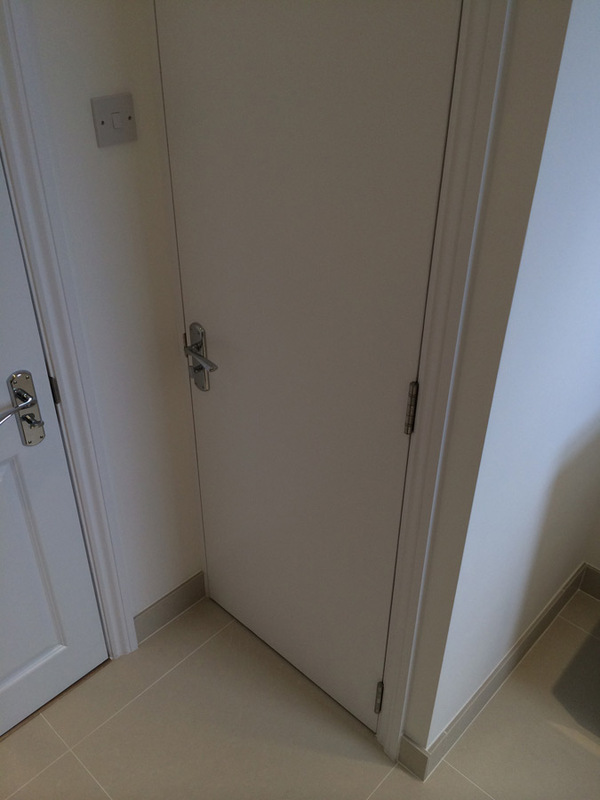 Always very friendly and responsive and a good project manager. 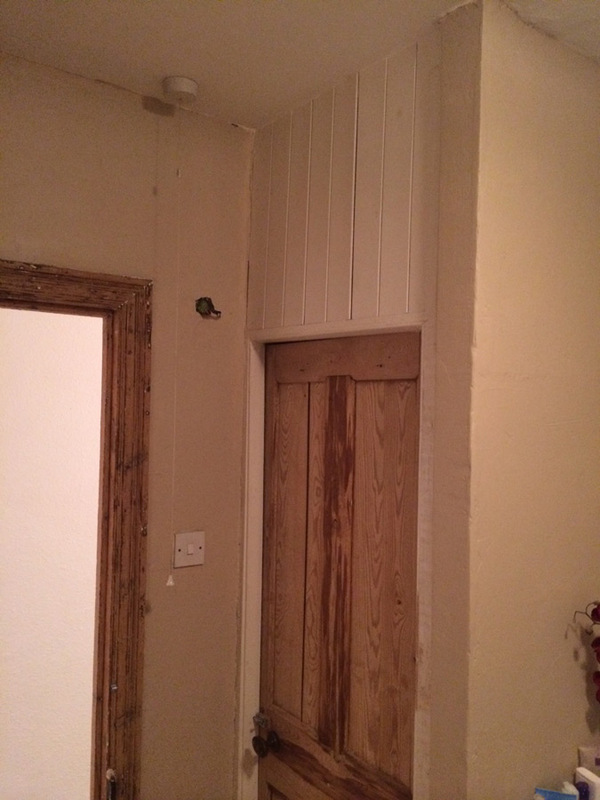 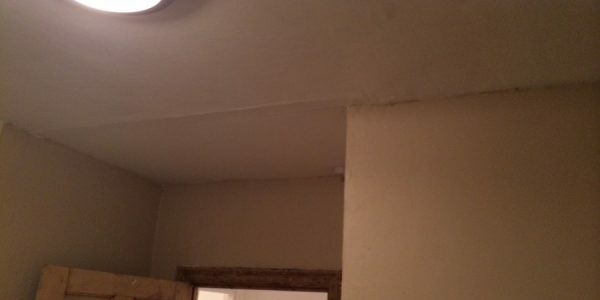 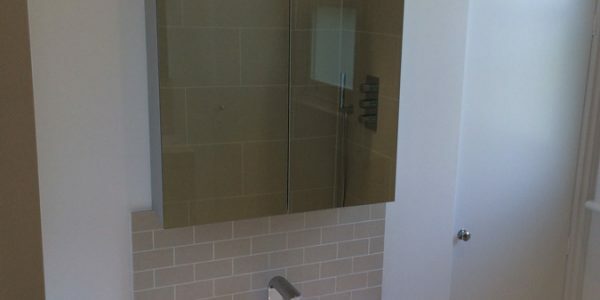 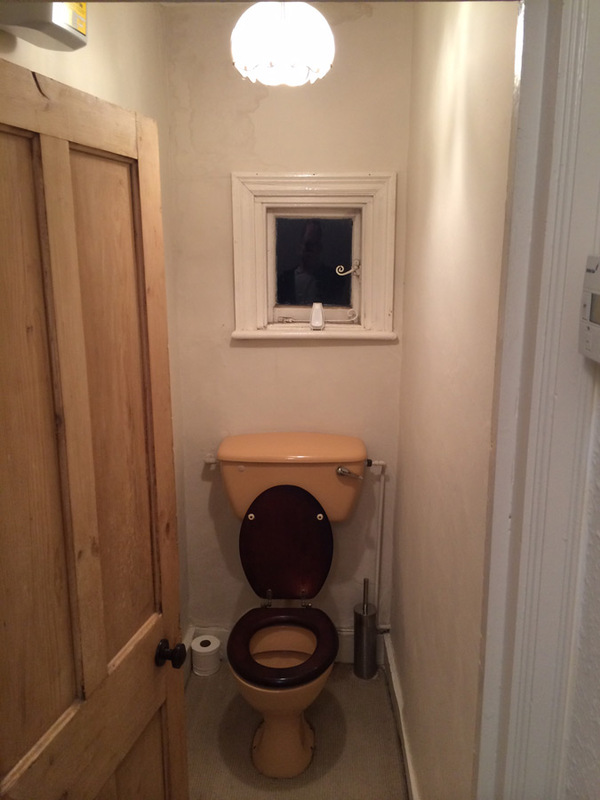 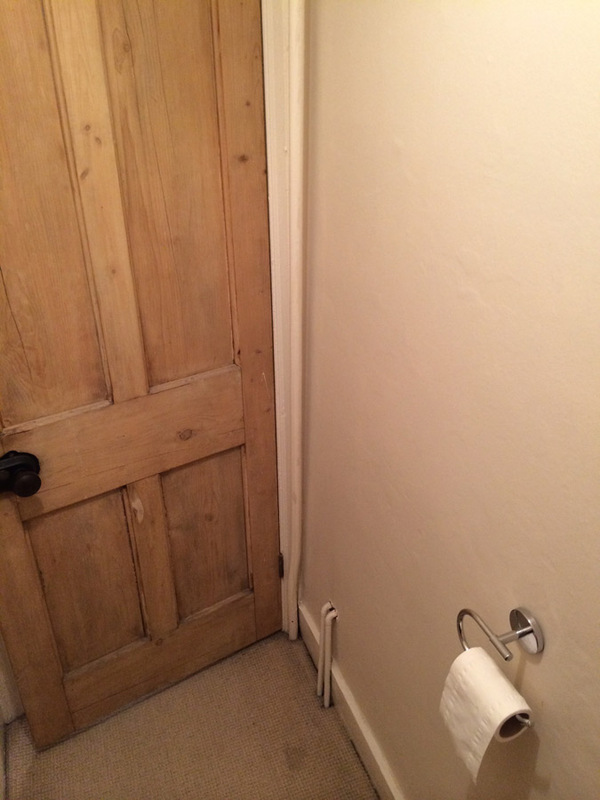 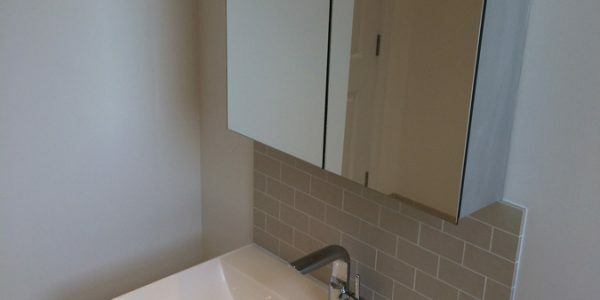 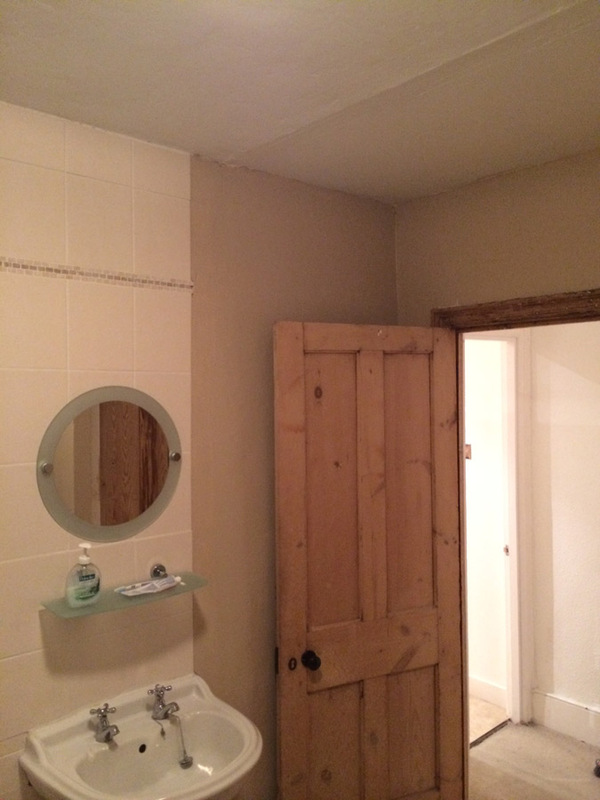 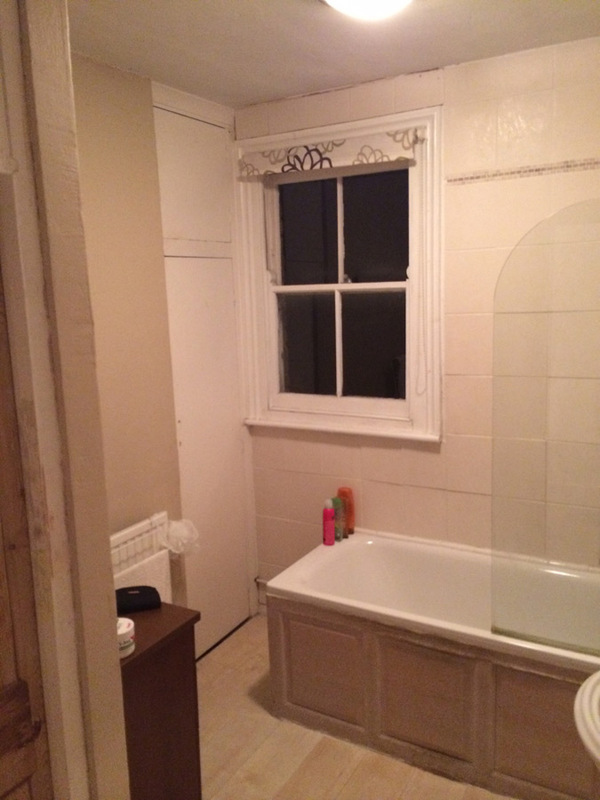 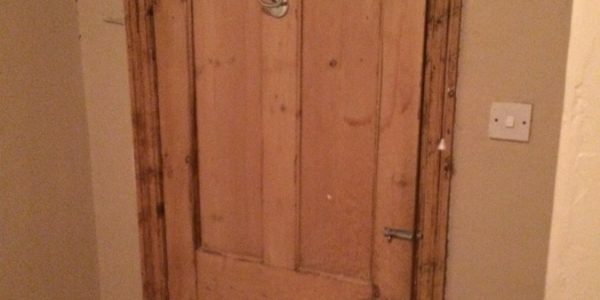 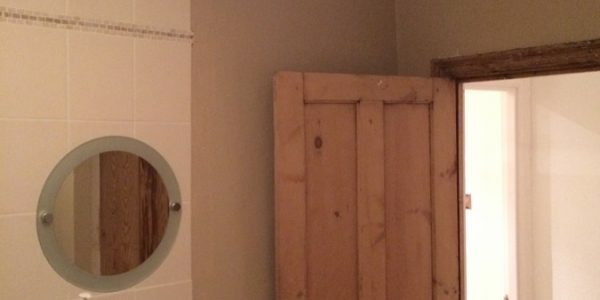 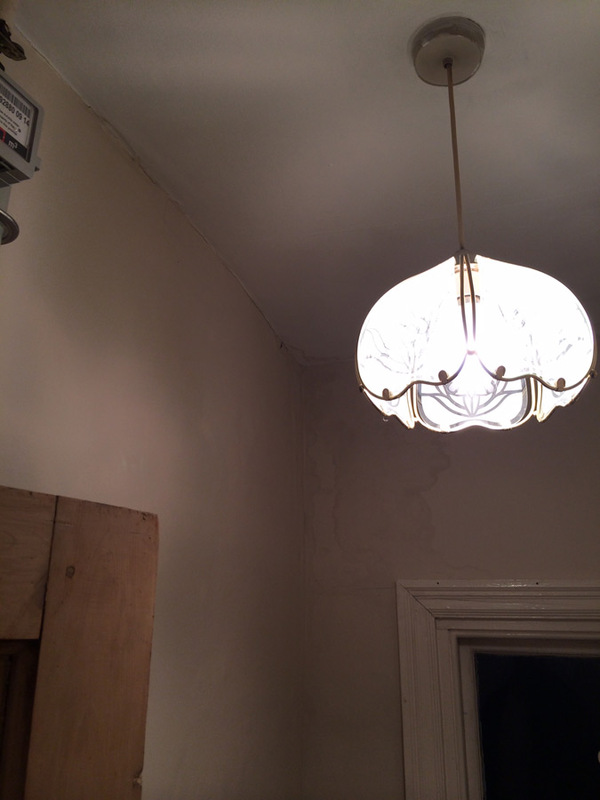 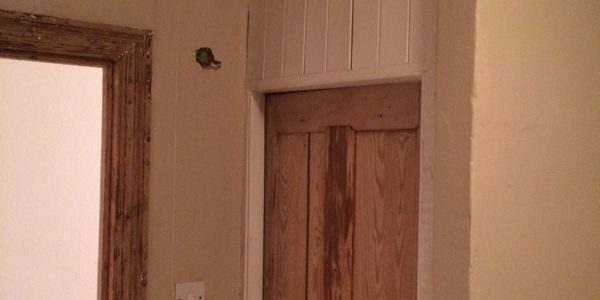 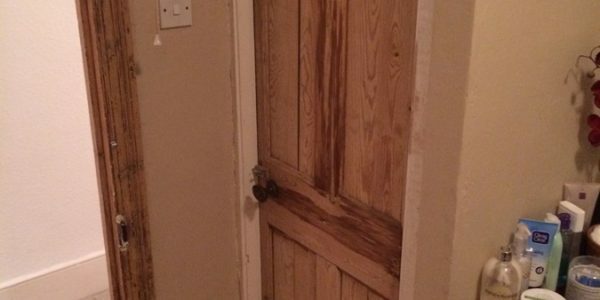 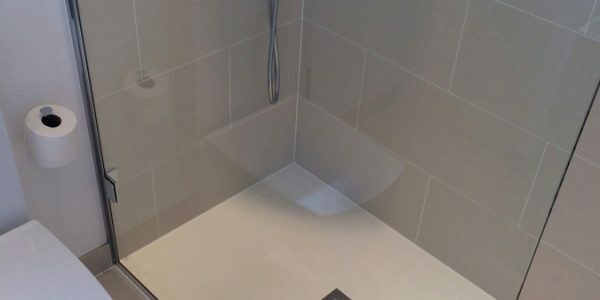 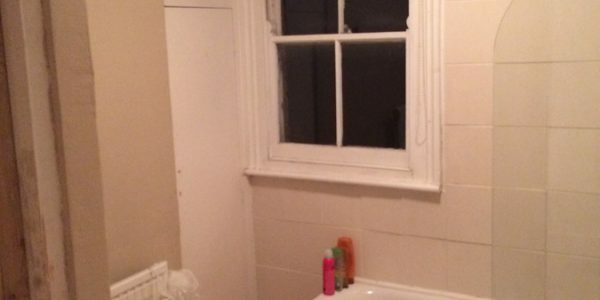 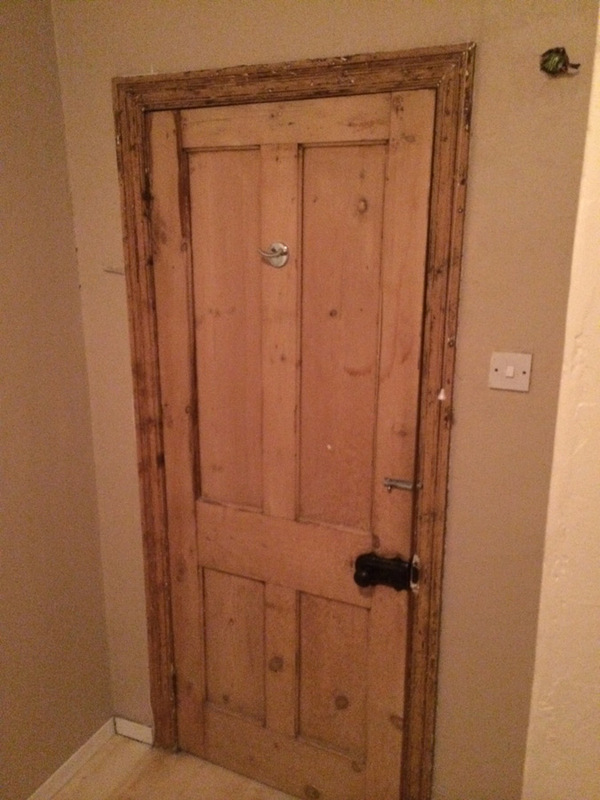 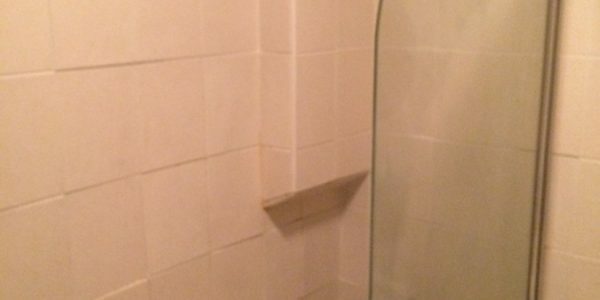 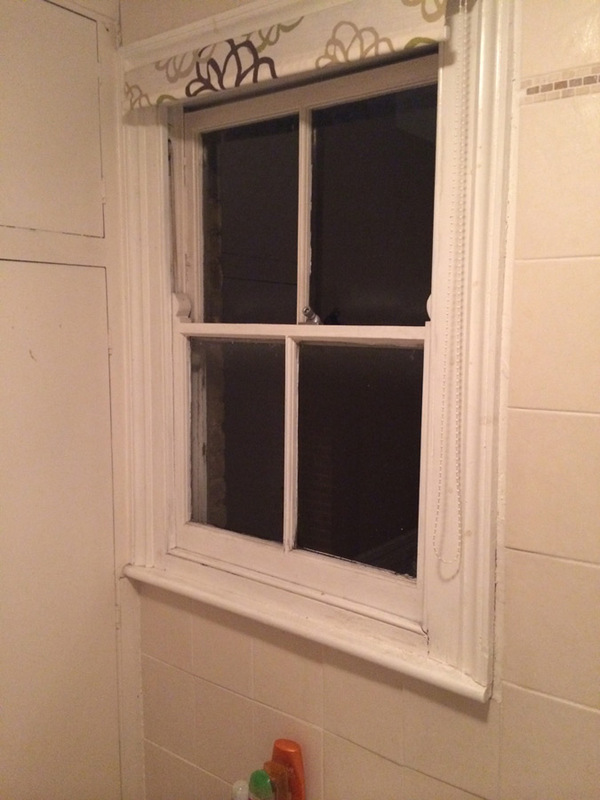 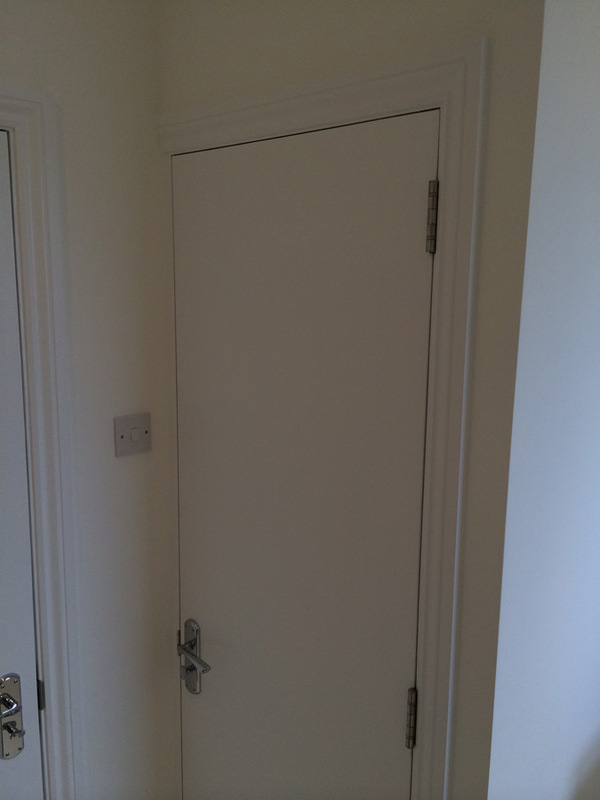 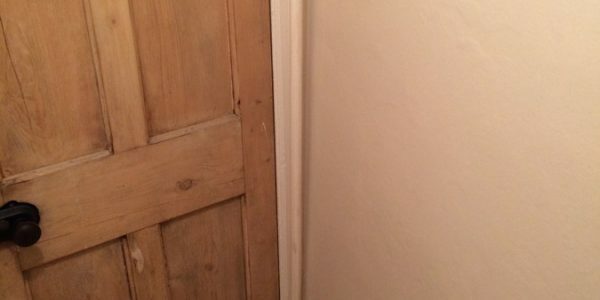 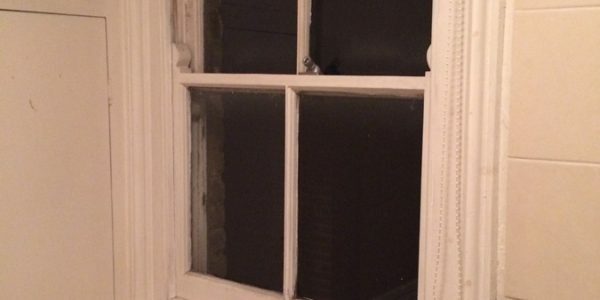 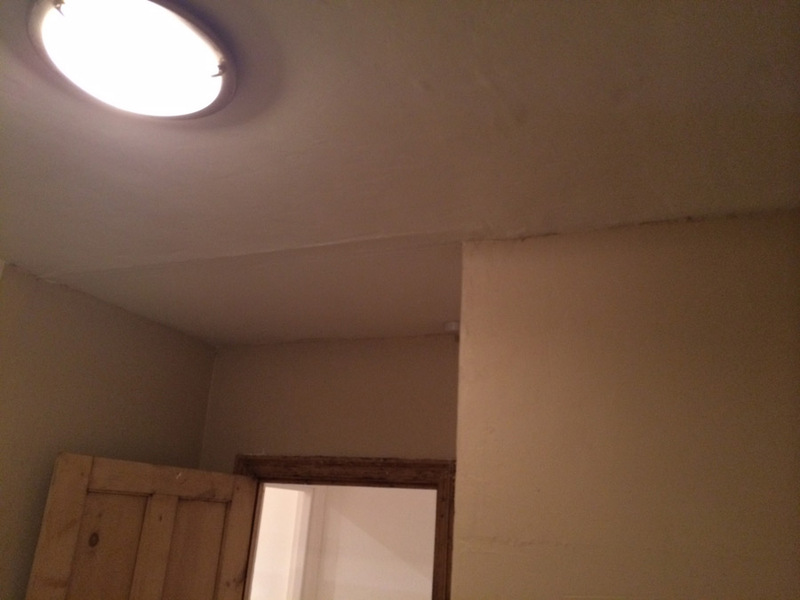 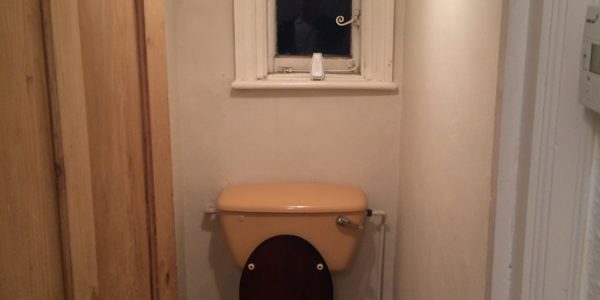 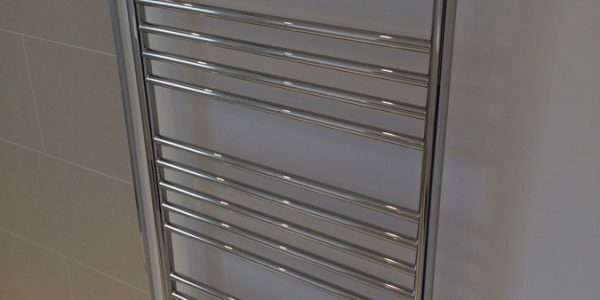 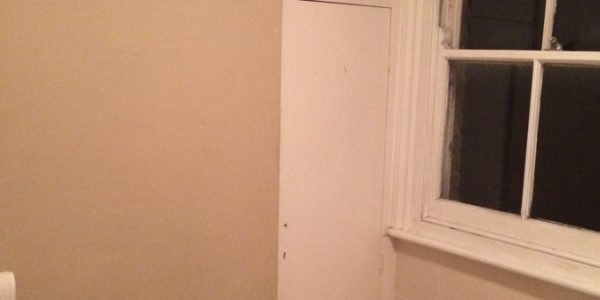 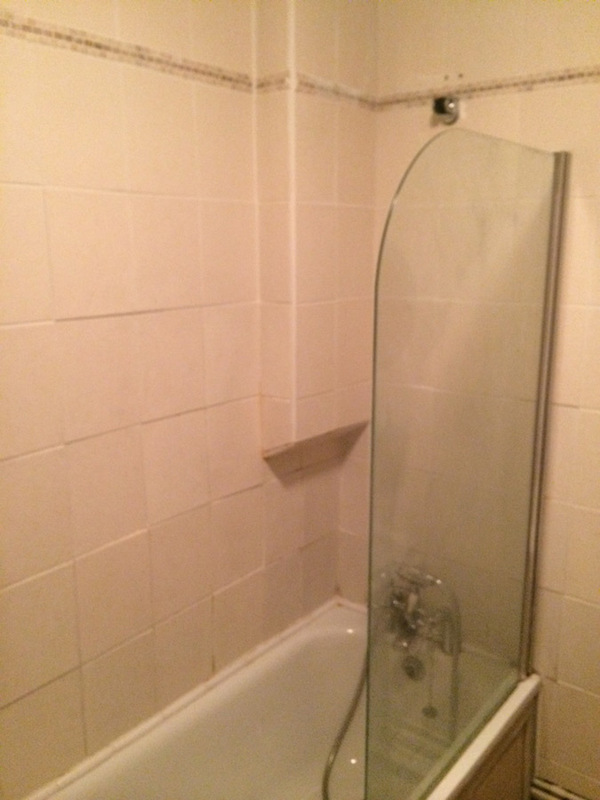 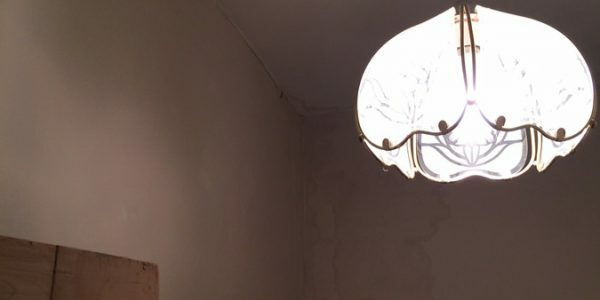 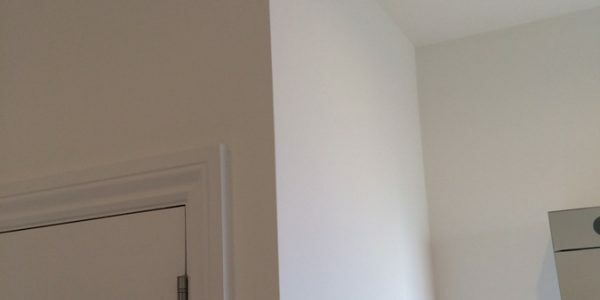 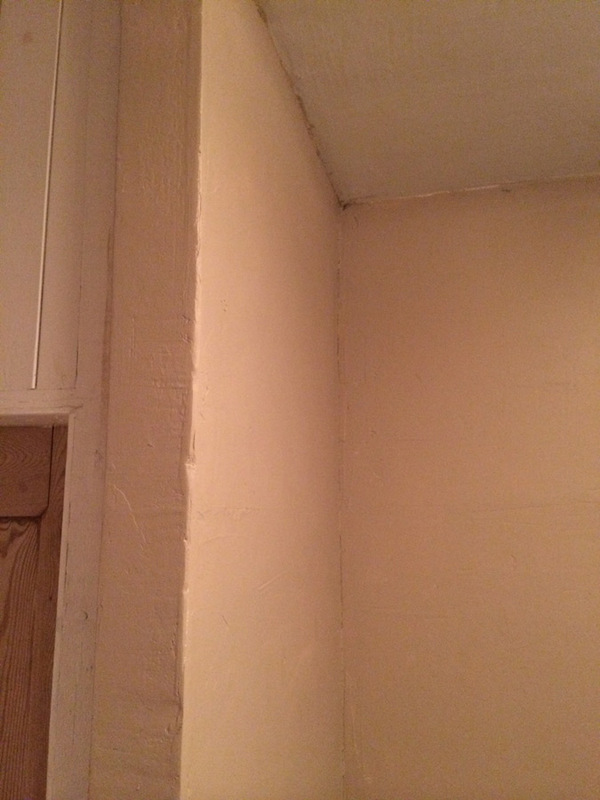 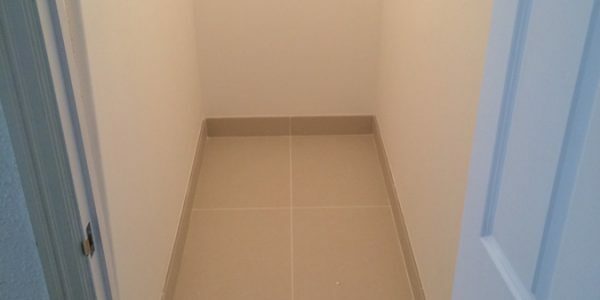 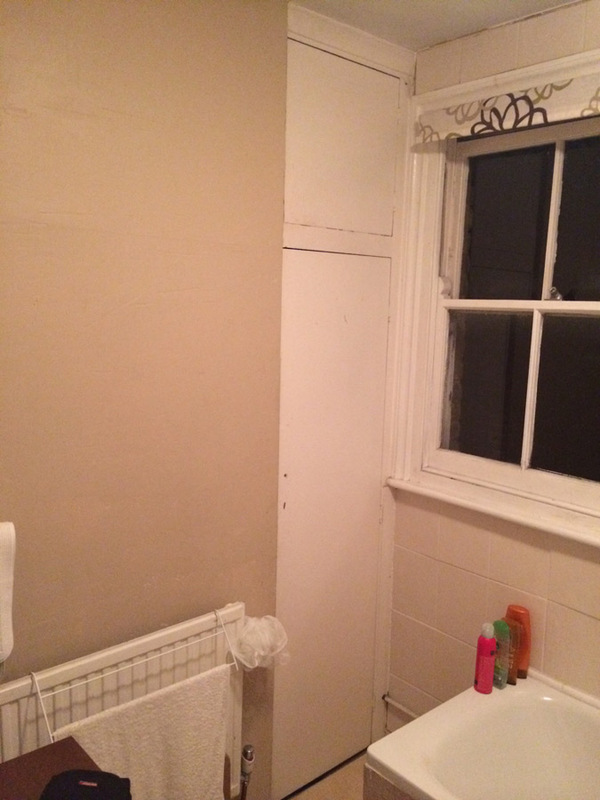 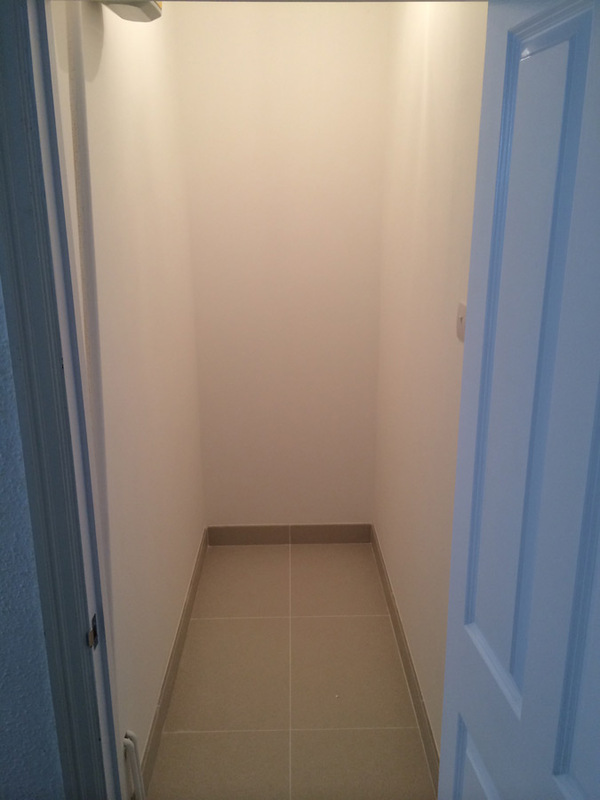 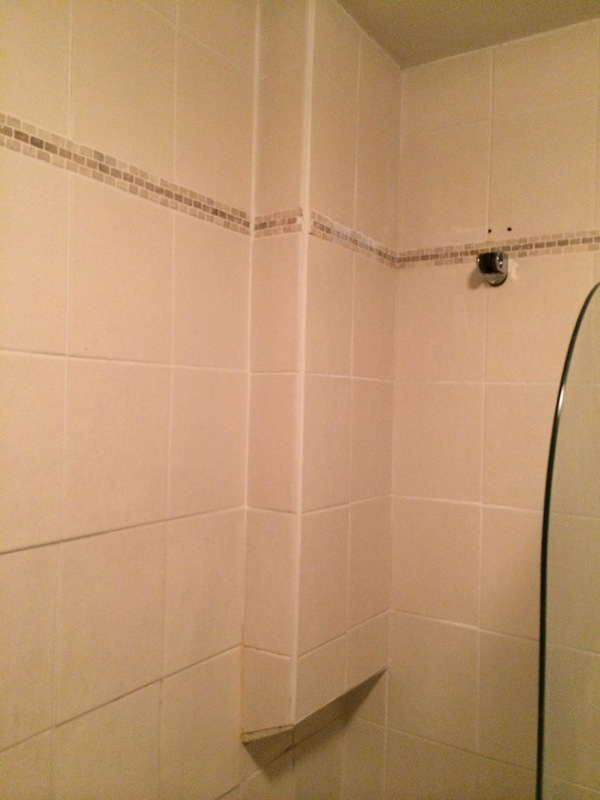 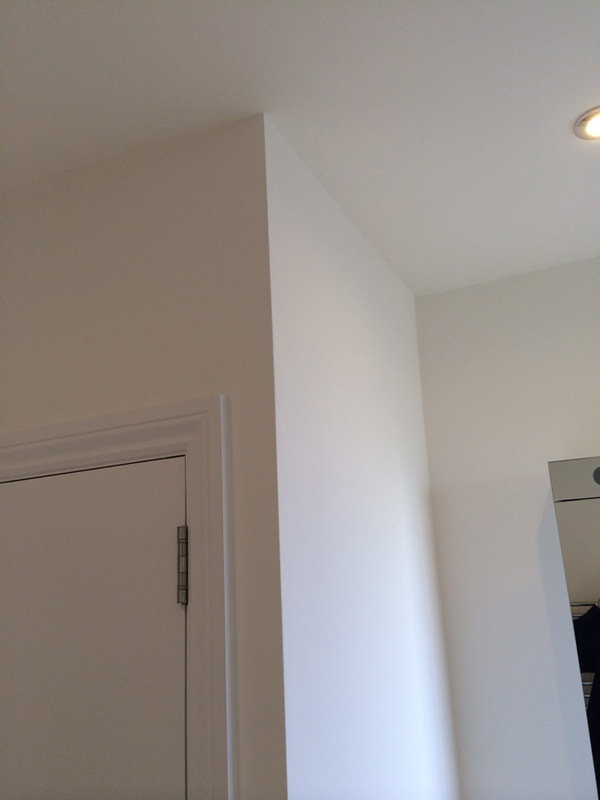 Lukasz and the guys did absolutely everything from start to finish from stripping out the old bathroom and installing new fittings, plastering the walls, electrics through to the tiling – it was great to have one team throughout – and all done to a very high quality finish. 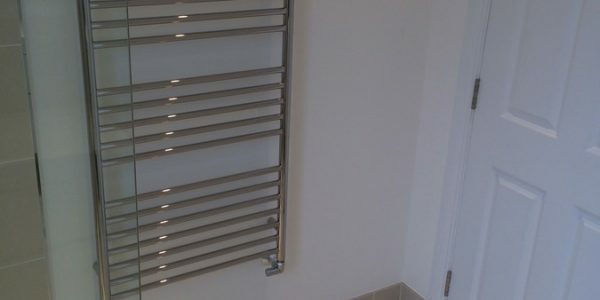 They were really pleasant to work with, ensured there was minimum disruption as the work was ongoing and kept the place really tidy. 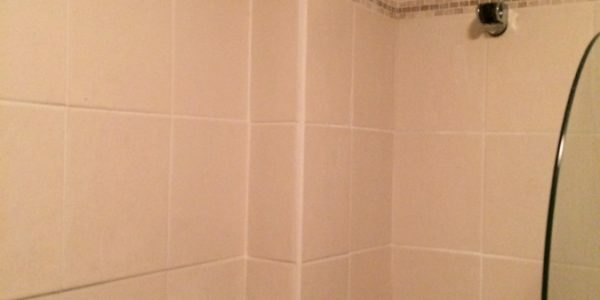 I would highly recommend Lee and the team!